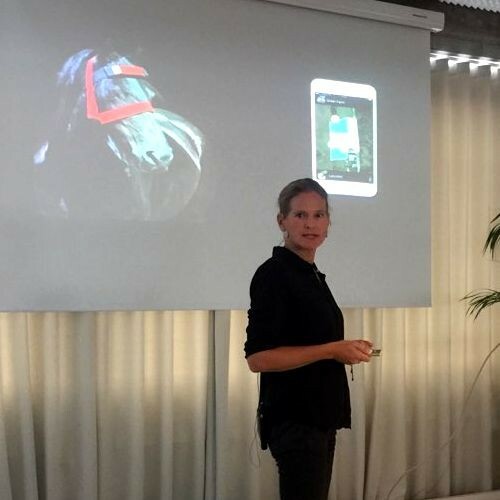 HoofStep was selected to pitch at the Pink Capital Sep 17th as part of Nordic Female Investor Meeting. Over 200 investors listened to female founders from several countries followed by discussions regarding investment in female founded businesses. Interesting was numbers from Almi invest showing that companies with female founders performed 63% better than investments with all-male founders. MassChallenge BCG Analysis of 350 venture capital funded companies showed that female founded or cofounded companies showed an average revenue of +10,3% compared to all-male founded companies. More women are needed in the tech industry, it is hard to find female founded companies to invest in. HoofStep’s solution created a large interest, both as tech company as well as filling a market gap in an interesting emerging equestrian market.